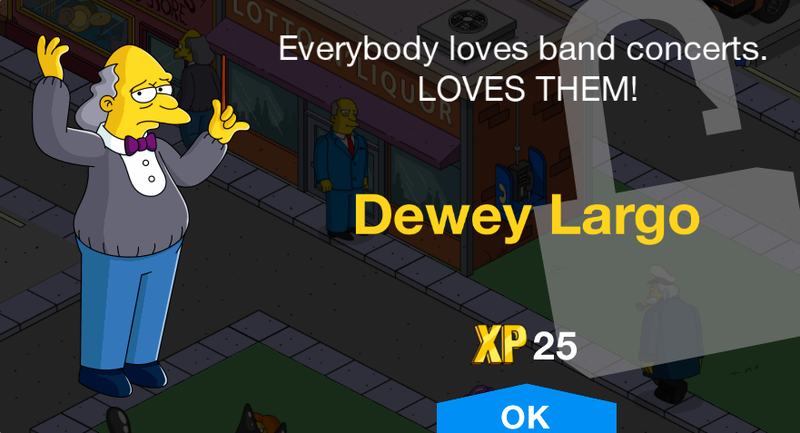 More School Workers is a character collection in The Simpsons: Tapped Out. It is considered an extension of School Workers. 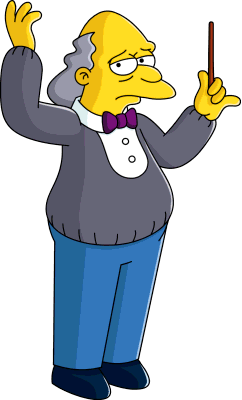 Conduct School Orchestra 2h 175, 40 Springfield Elementary Tipsy-Turvy Pt. 10"
Modified on February 20, 2019, at 17:15.